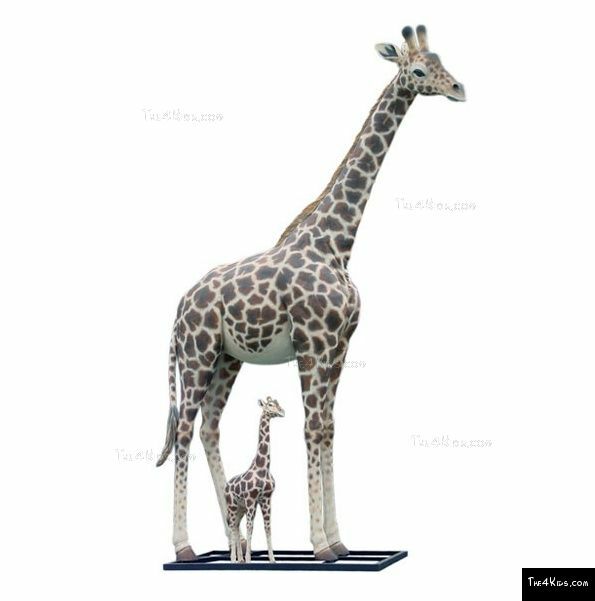 Standing at an incredible 20 feet tall, this Giraffe is so lifelike that you might expect it to start walking across the park. 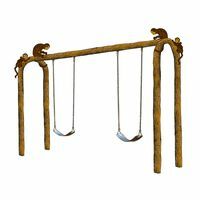 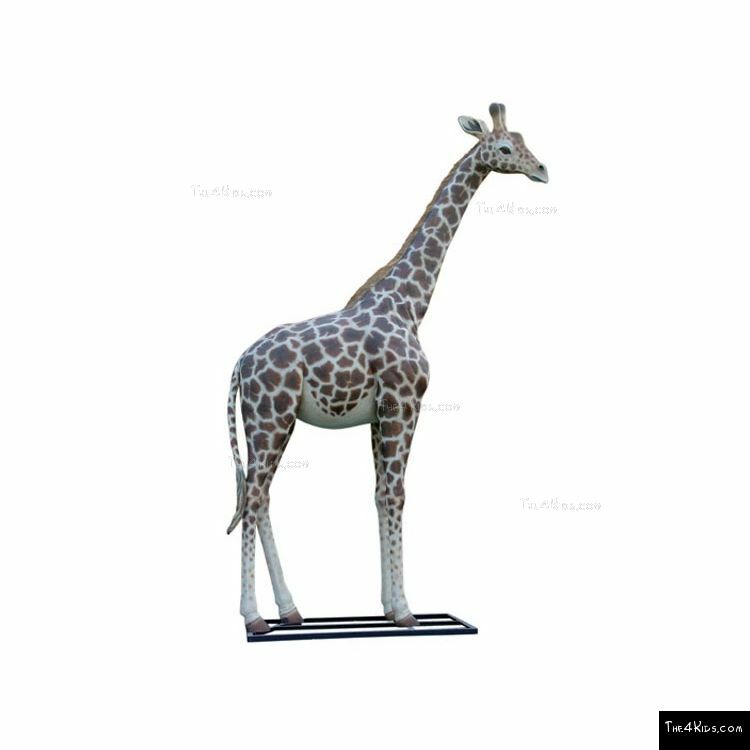 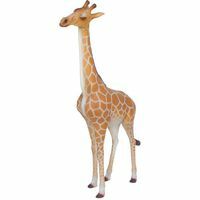 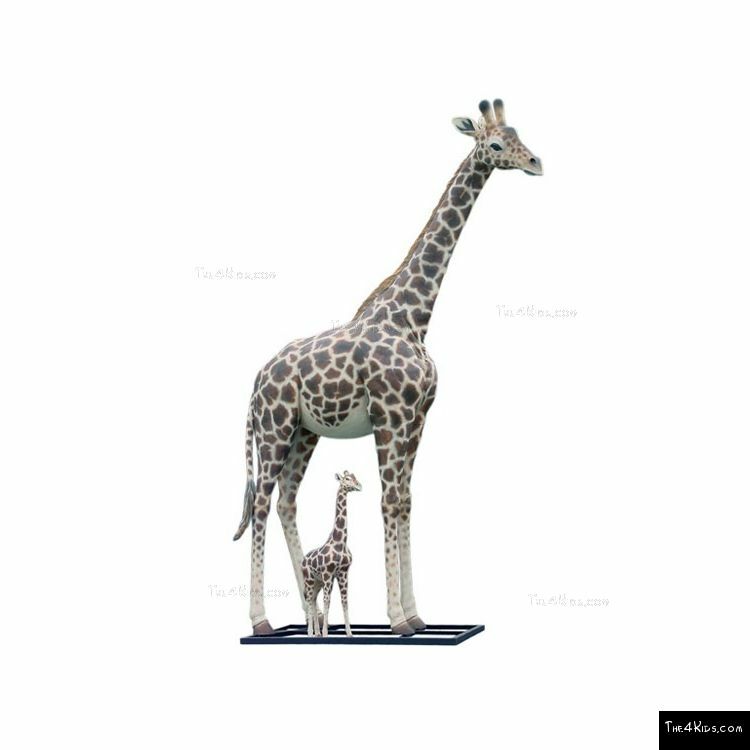 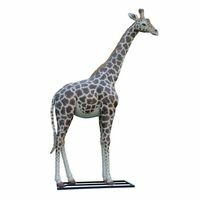 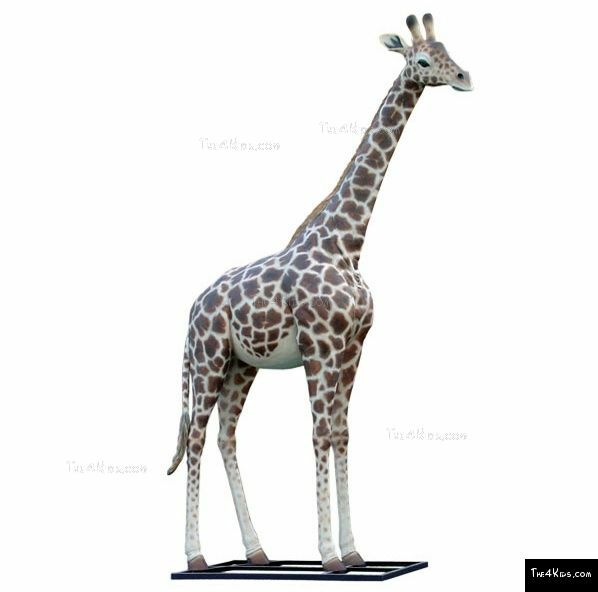 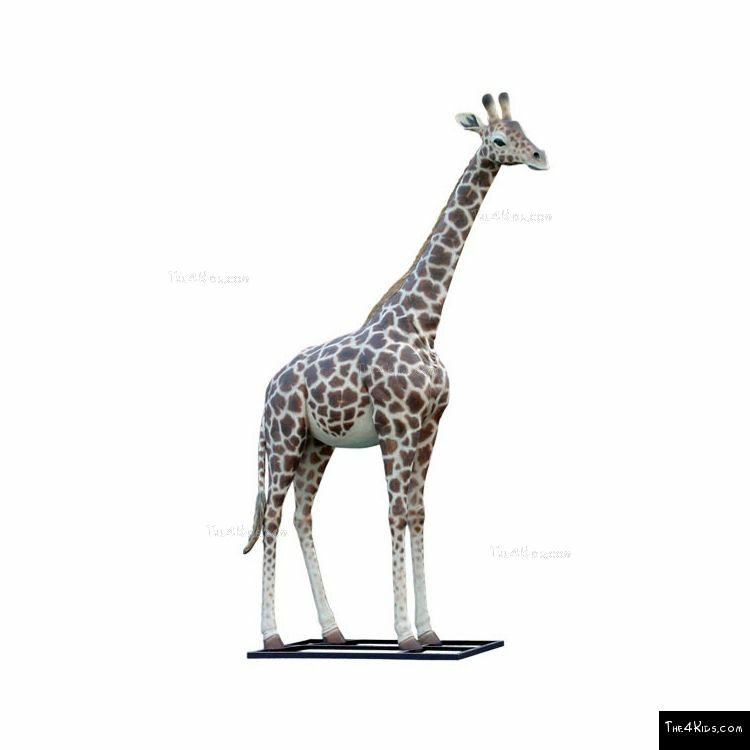 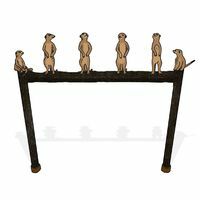 This giraffe is the perfect enhancement for safari or zoo themed parks, playgrounds, museums or any place where kids gather to have fun. 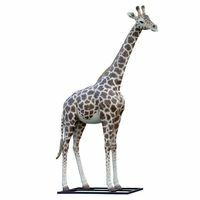 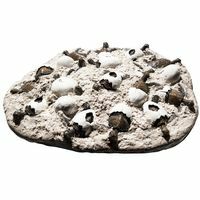 The giraffe is more than just a great addition, it's a must have for your awesome park. 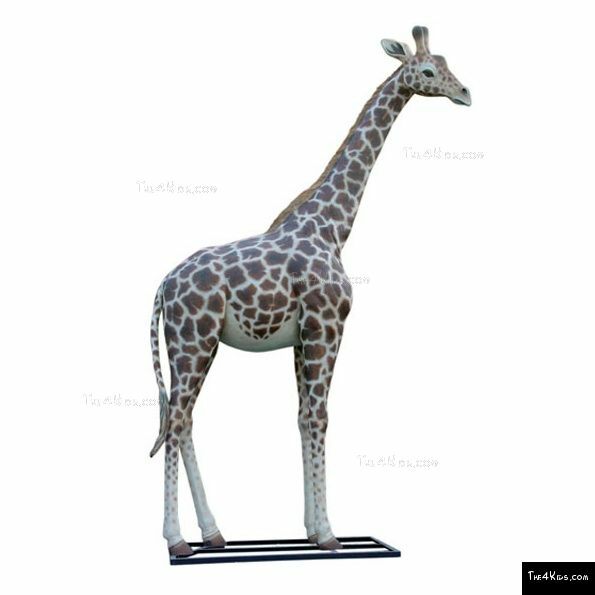 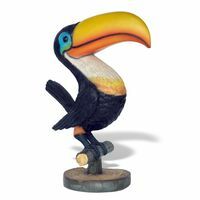 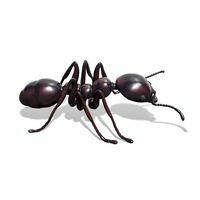 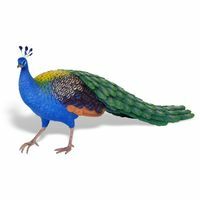 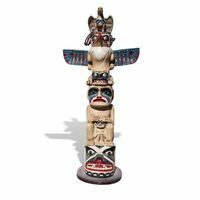 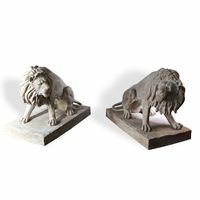 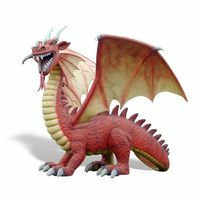 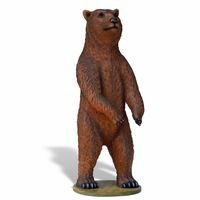 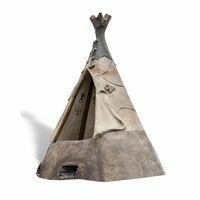 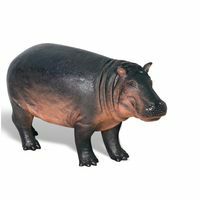 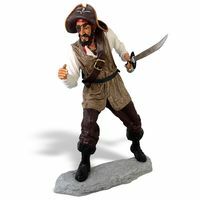 Made using glass fiber reinforced polymer, you can rest assured this park ambassador will be around to welcome visitors for many years to come. 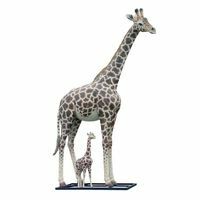 Pair it with our other giraffes to create your own towering group of giraffes.